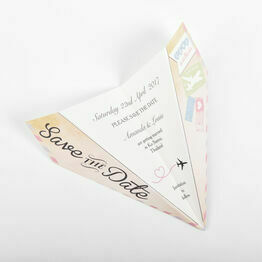 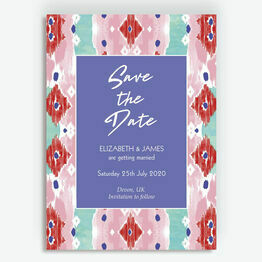 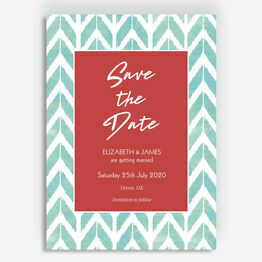 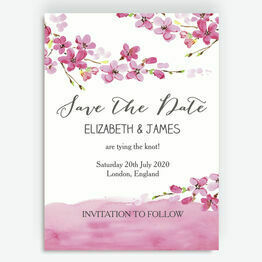 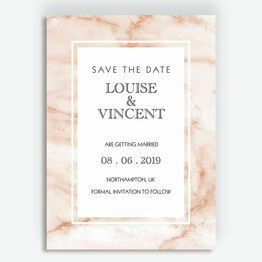 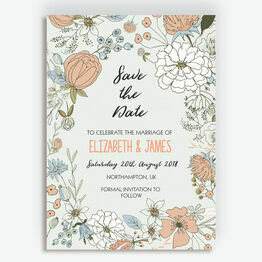 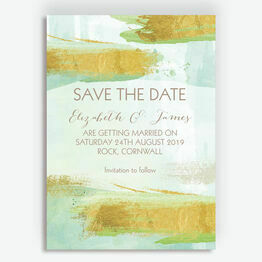 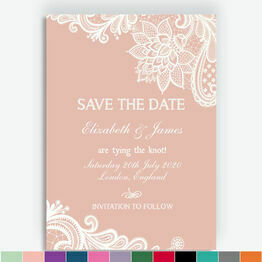 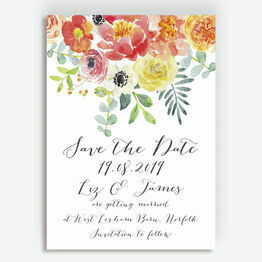 Our selection of pastel save the date cards are perfect for letting guests know about spring or summer wedding plans, with beautiful soft colour palettes and elegant fonts. 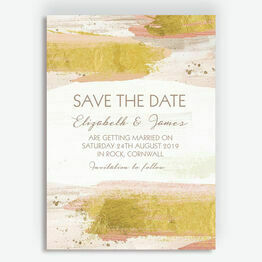 Each with a different style, the constant theme is the use of pastel colours which can be carried right through your wedding theme. 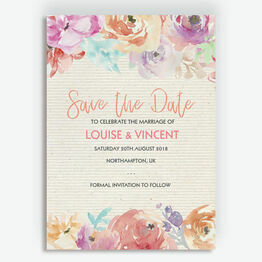 Browse our range and personalise them online for a live preview.